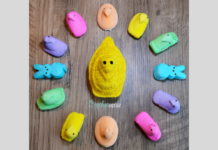 1300 Free Crochet Graphs & Learn C2C ! It is no secret (why would it be? that’d be just weird) graph crochet is probably my favorite thing! It is downright amazing how any picture can be transferred into a seriously one of a kind afghan. At the end of the post there is a link to all the free graphs! This graph is my own design so I will just go ahead and plop it right here! It’s on the My Pinterest Board as well as right here! Have no idea how to do a C2C crochet graphgan, fear not…I’ve got a video for that! 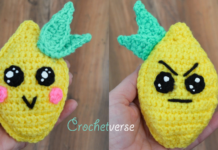 First, I recommend “The Crochet Crowd” video on Youtube if you need to learn to do the basic C2C stitch with no image, once you’ve got that mastered, check out this one! I show you everything from choosing a graph to writing it out and how to create it! C2C TUTORIAL VIDEO CLICK HERE! 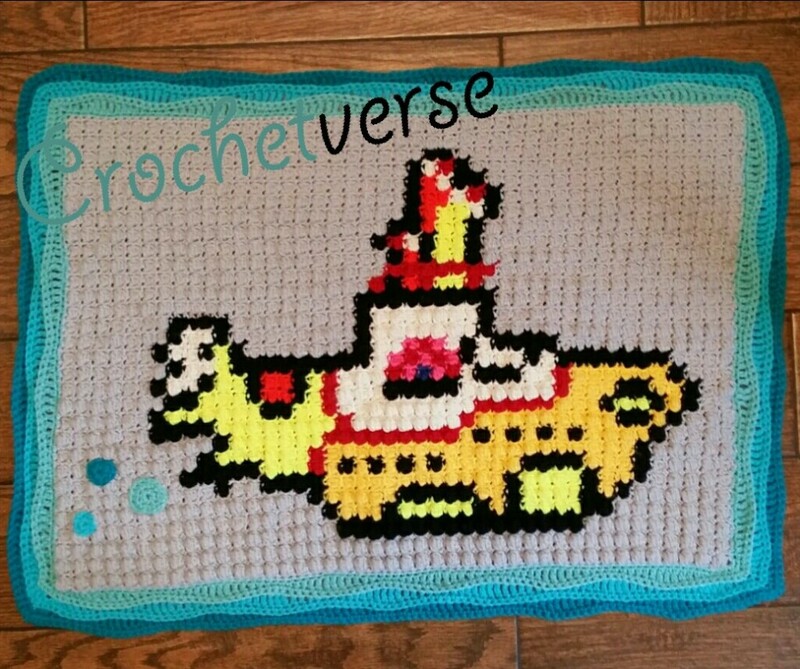 This Beatles inspired Yellow Submarine is one I did for my nephew! Whether you choose C2C (corner to corner), bobble stitch, single crochet, or half double crochet, I’ve got something for you! I really respect and understand the work that goes into creating graphs and patterns, so I’ve collected over 1300 YES ONE THOUSAND THREE HUNDRED (UPDATE OVER 1800 NOW!) graphs that are suitable for crochet graphing, and pinned them to my Pinterest board. You may or may not know, but the artists who make and post these for free on their sites are doing us a huge favor, so I will NEVER post another’s graph, but the Pinterest board has them all there with the links! This way the artist wins and so do you! Be sure to visit each site if you like a graph and let the artist know you appreciate their work! Keep the love flowing! Some tips to find your own graphs? 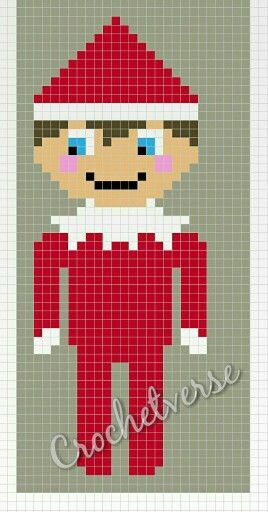 Search Pinterest for words such as perler, hama, cross stitch graph, most can be adapted to your use. CLICK HERE TO SEE OVER 1300 FREE GRAPHS! Then, check my other blog posts under tutorials where I will post my videos to make graphgans enjoyable! Comment below if you see a graph you love or have a burning question! 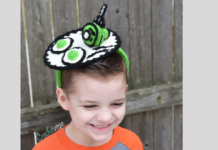 Next articleCrochet Bee Baby Mobile Pattern – Buzzz!! What is your recommended border around a C2C afghan? Remember when you round the corners, you will need to add stitches so it lies flat. Hope that helps! Hi! I have actually not run across one,but that doesnt mean one is not out there! My best suggestion would be for you to go on Pinterest and search “razerback perler” I’d bet something comes up! Yes! I square would equal one block on a C2C. You will probably need to border it to make it a tad larger or my other recommendation is to add background squares to the top and sides so it ends up being around the size you want when finished! Hi, I believe I spoke to you in messages, but if not, I wanted to mention here as well…. There is not a program that will do that for you as far as I know. When I converted, I did it by hand. It is kind of a daunting task, but worth it. Also, a lot of the professional graphers on Facebook will translate a design to written for you for an additional charge. Hope this helps! Hi! The graph you choose will be directly related to the style you choose to do. For example, if you do c2c you need to keep in mind each square will be around 3/4″ so you want the graph to be about 80-90 sqaures in either direction at most or the finished product will be too big. I do not think dc is a good stitch for graphing because it is taller than wider and your final image will be skewed. The sc and hdc are both good options, though I prefer the hdc, as I think it creates a better final image. I hope this helps! Hi, I see a lot of Perler beads on the graphgans? 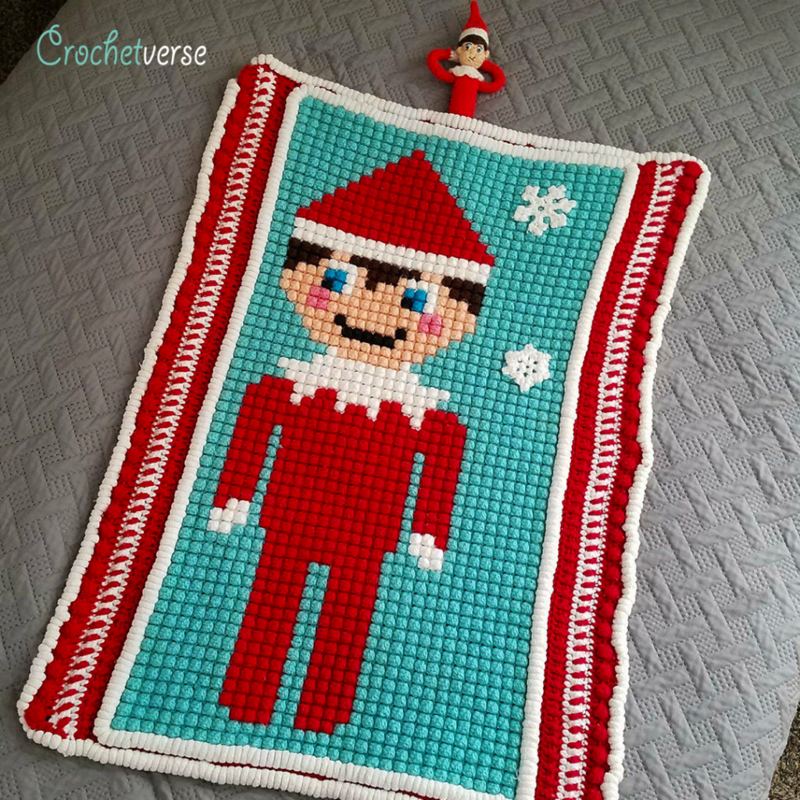 Can the King Kong and the Lamp Shade (the Christmas Story) be done in the corner to corner or sc graphgan for a lap blanket? Hi! I am sorry, I am just seeing this now! Can you tell me the count of squares in both width and height for the ones you’d like to use and I can help you estimate the finished size? Thank you Gina! Hi! When you are writing out your pattern from your graph, you will count the number of blocks across for each row. When they number stops increasing and starts to maintain the count, you are at the widest point. Through these maintain rows, you will be decreasing on one side (the same side for all of these rows) and will increase on the other side. Then, when the number of total blocks in the row begins decreasing again, you will decrease on both sides to the end. The side you will decrease on will be determined by your graph, when you get to these “maintain” rows pay close attention to your graph and make sure the pattern is lining up properly. Once you determine which is the decrease side, remember it will be the same through all the maintain rows. Hope that helps! This has been a great find for me! Your explanations are terrific! Been looking for a c2c leg lamp pattern. Is there one with written pattern? I have trouble seeing all those little blocks. Thanks for the help and for the wonderful site. Hi! That would be so very awesome, I have NOT seen one yet! You could most definitely contact a grapher on Facebook who would do that for a reasonable price, my suggestions would be “Linda’s Yarn Art” on Facebook, she does beautiful work and the written to go with it! I am glad that you can choose different types of graphs. 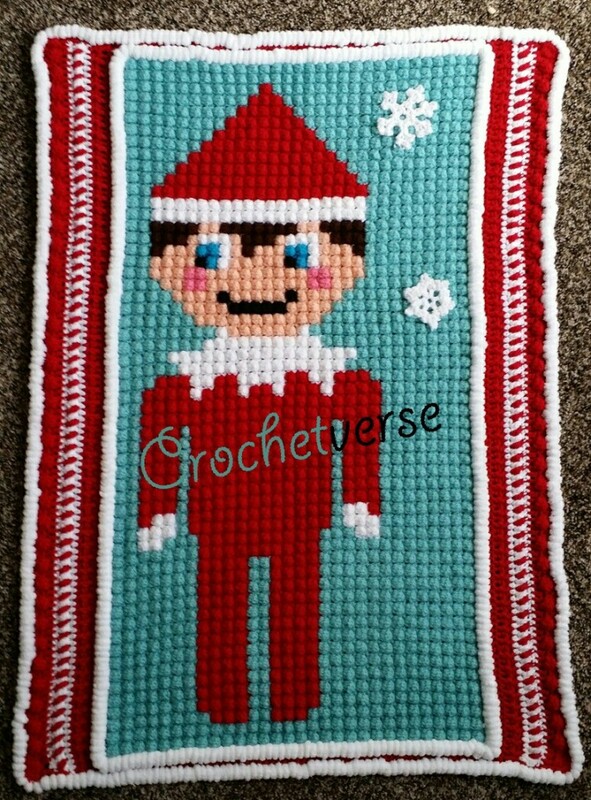 I am doing a Rudolph bobble stitch afghan how do you choose colors? looovee the bobbin method. Thank you on the bobbin method! It was the only way I could keep things straight with my kids! Ha! Do you have to order online or can you get to a local store to purchase? I like to take my graph with me and my cart and line up all the colors in front of me and play until I like the color combos. I have a hard time choosing colors online because they never are quite the same in real life. I hope that helps! And YES! Literally any graph that is not too large (say a max of 100 x 100 is the most I would tackle in a C2C) and not too many colors will work for the method, there are SO SO many! I have not! I actually prefer hdc over the dc, but I don’t know if a single crochet would maintain the square aspect of each section! I wanted to learn the c2c technique but just wondering how can I adjust a pixel pattern to the size I want? Is there any software or method I can use? E.g pattern is for blanket but I want to make a cushion cover so my picture should be smaller but do not know how to resize it. ? This is kind of a toughie…You can try a smaller hook, smaller yarn, or if the pattern has a lot of blank space in border area, maybe eliminate some. If you want to, message me on my Facebook page Crochetverse with a picture of what you are wanting to do and I can try to help! Hi! Thank you for all the information! Do all graphs work for the C2C crochet technique? I’ve been working on this perler beads pattern of a kawaii milk carton but for some reason after I’m past the increase portion the image does not translate right. I’m not sure if the pattern doesn’t work for C2C or if it is me doing something wrong….This has been very frustrating! Can you got to my Facebook page at http://www.facebook.com/crochetverse and message me the graph and I can try to help you! I’m so sorry, I do not offer printed hard copies of items. One thing I know people do is go to their local library. For example, mine offers 20 free printed pages per day. I hope that info helps! 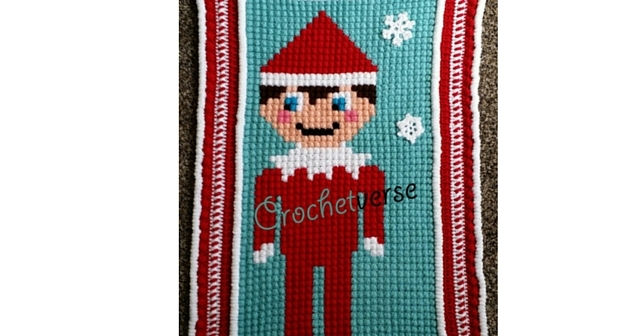 Can you do a c2c from a cross stitch pattern? Yes! You certainly can! You will need to make sure it has limited colors (maybe 7-10 max) and that is is about 125×125 or a bit more max in square count, or it would become too large in the c2c application. I suggest you watch the video on C2C linked in the post here and it will really help you understand which will and will not work! Thanks for visiting my blog! Happy crocheting!